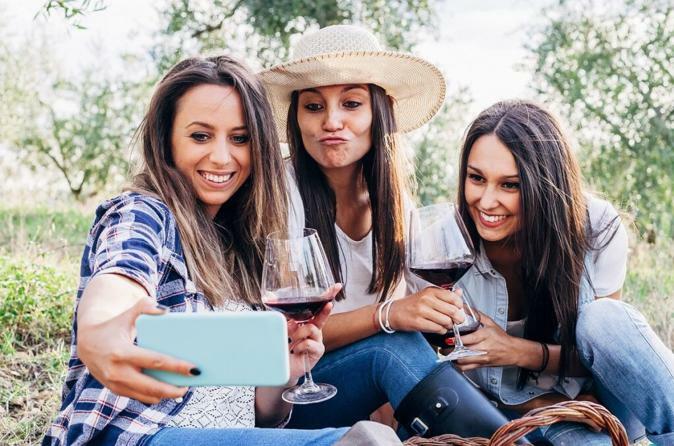 On this intensely satisfying 1-day wine country tour you’ll join a small group of other wine enthusiasts to explore the fertile lands, perfect climate and charming family-owned wineries in four distinct Sonoma AVAs. Barrel rooms, wine caves, vineyards and tasting. Return home with a greater appreciation for the wine and its makers!